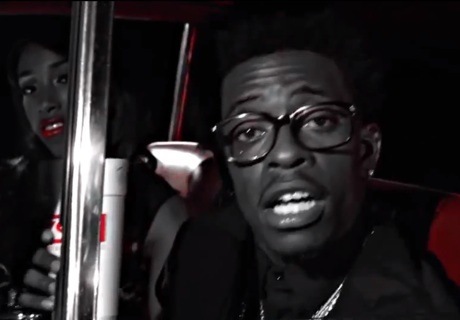 "Flava" is arguably the best song on Rich Gang's thoroughly great Tha Tour, Part 1 mixtape, so it was only a matter of time before the group would treat it to a video. The song has been given a fun clip featuring fancy cars, double cups and an outdoor party scene. Packed with quick edits and heavily stylized in black, white and red, it's just enough eye candy to complement the song. Watch the video for "Flava" below, and pick up Tha Tour, Part 1 here.